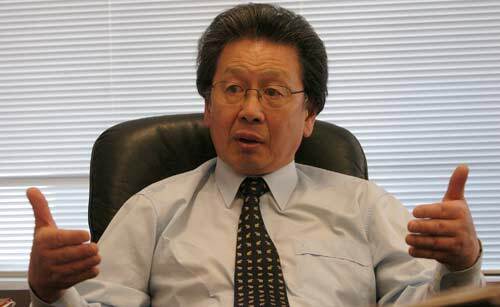 Peter (Wing Ho) Chin is a lawyer and former Dunedin city councillor who in 2004 was elected mayor of Dunedin. A descendant of one of New Zealand’s earliest Chinese families, he was a founding trustee and chair of the national Chinese Poll Tax Heritage Trust which was set up with government funding in 2004. The trust aims to raise awareness of the early Chinese community in New Zealand and its history, language and culture.